Hourglass Brewing to Celebrate Six Years with Six Special Beers! Hourglass Brewing in Longwood, Florida has come a long way since 2012. Six years ago you could find this Orlando microbrewery in a small building behind a massage parlor, and back then their taproom just had a 12 seat capacity. Since 2012, the company has seen massive growth. They've moved to a much larger space and soon will celebrate the grand opening of Sourglass Brewing, a wild and sour facility right next door. On Saturday, August 11th join Hourglass Brewing in celebration of six years. They will drop six collaborations AND two special release anniversary stouts in bottles. There will also be 100 4-packs of their Wonka Series Sours available. Speaking of sours, you'll also be able to sneak a peek of Sourglass Brewing - they will open the next door space to pour seven more taps. New Sour Craft Beer Brewery Coming Soon To Orlando. We can't wait to try the special collaborations! Hourglass teamed up with Prairie Artisan Ales, Invasive Species Brewing, Overflow, Nogne O, and Birds Fly South to craft an IIPA, two farmhouse ales, a barrel aged fruited sour and a lactose pepper strawberry mango Berliner. Drafts will be available for purchase via a token system, and a separate register will be dedicated to the purchase of bottles and swag. Food and beverage vendors will be available -- Wako Taco and Papa Bees have you covered for grub and Foxtail will be in the house with their craft coffee. The event will also feature games, prize drawings, and live music. 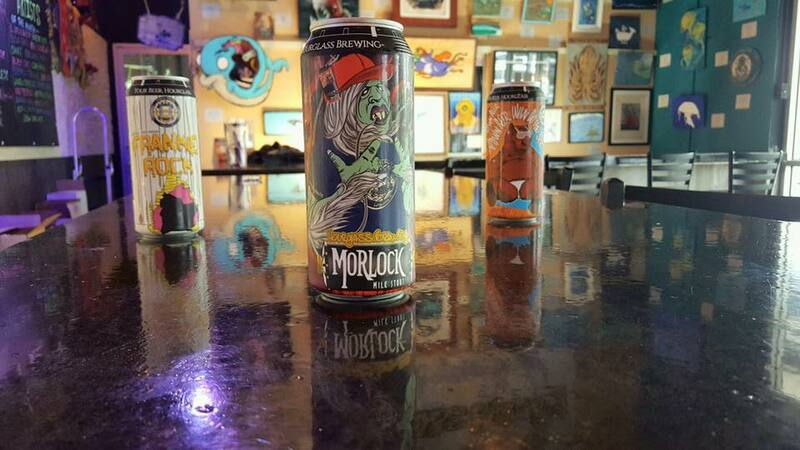 Hourglass Brewing is a staple in Central Florida beer and we highly recommend making a trip to check them out. Pick up a Central Florida Ale Trail map while you're out there to embark on 26 brewery tour of Orlando area microbreweries. 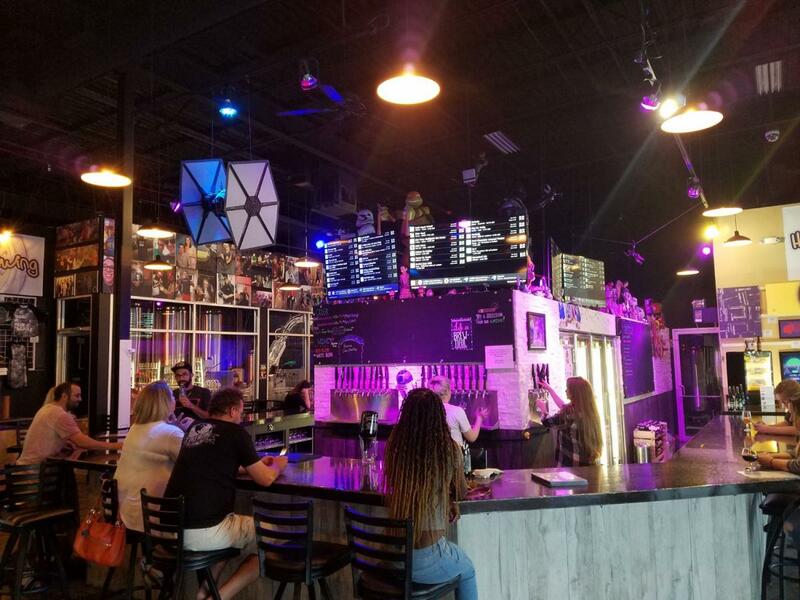 Connect to Hourglass Brewing on 407area for a full list of drink specials, new brews, and beer events in Orlando.